Sentry Living Solutions’ Board of Directors is committed to creating an environment where both employees and clients can thrive. 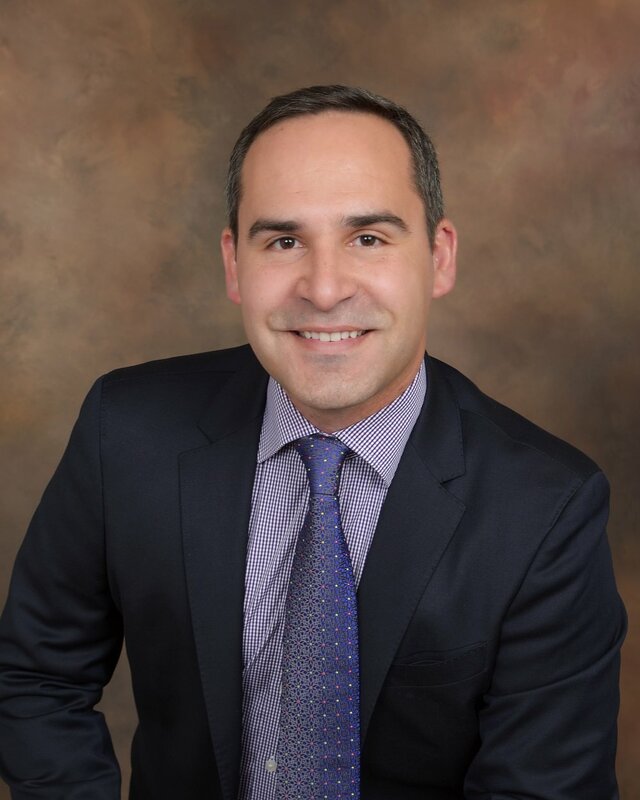 Carlos D. Cienfuegos, MBA, has 10 years of business experience, including 5 years working with developmentally disabled adults. He has a Associate of Science concentration in Psychology from Northern Virginia Community College, a Bachelor's of Science concentration in Industrial Organizational Psychology from California State University, East Bay, and a Master’s in Business Administration with a concentration in Leadership and Managing Organizational Change from Pepperdine University. Mr. Cienfuegos guides the vision and overall operations of Sentry Living Solutions. 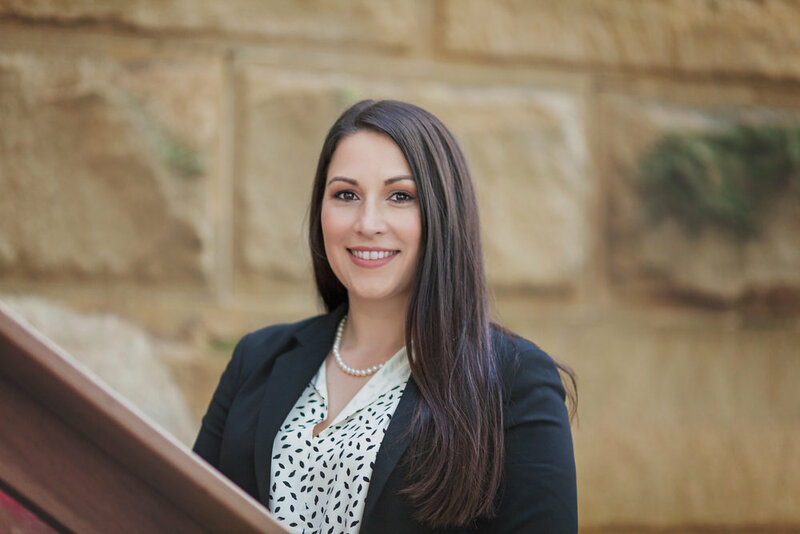 April Gaxiola has experience in human resources, property management, and is a real estate agent. Ms. Gaxiola obtained a Bachelor’s of Science in Psychology with a concentration in Industrial Organizational Psychology from California State University, East Bay. Chad Blackwell is a registered nurse at University of California San Francisco and a nurse for Travel Nurse Across America LLC. Mr. Blackwell received his Bachelor’s of Science in Health Science from California State University, East Bay and his Bachelor’s of Science in Nursing from the University of Utah.